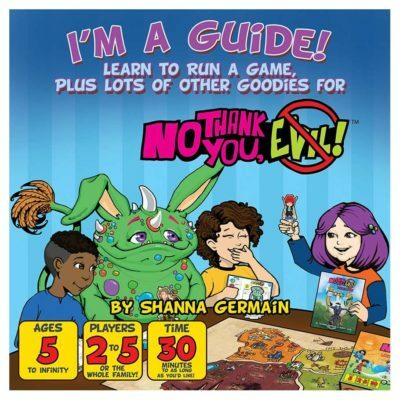 I’m a Guide gives you a hands-on, step-by-step book for kids who are ready to take on the role of Guide. 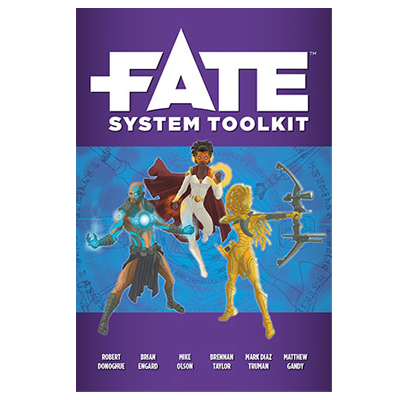 Easy-to-follow instructions help kids run a simple adventure, learning along the way so they can go on to run more advanced stories, or even make up their own—and achieve a wild success at being a Guide! 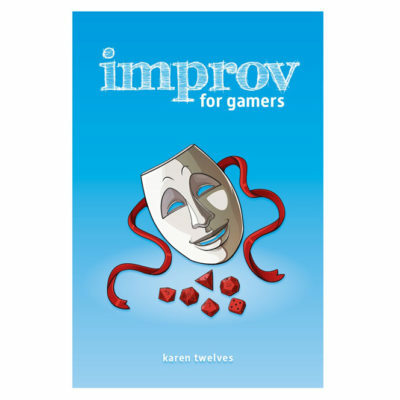 Let's face it: most roleplaying games aren't grab-and-go. Giant books and prep work out the ying-yang can be fun if you've got the time, but what if you don't?  What if you're looking for a last minute game? Brush your fur and sharpen your eye teeth. War is coming. 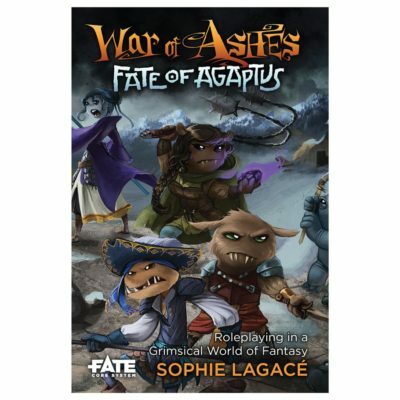 Welcome to the War of Ashes RPG: Fate of Agaptus! This "grimsical" minis-friendly tabletop RPG is based on the popular miniature game War of Ashes: Shieldwall. 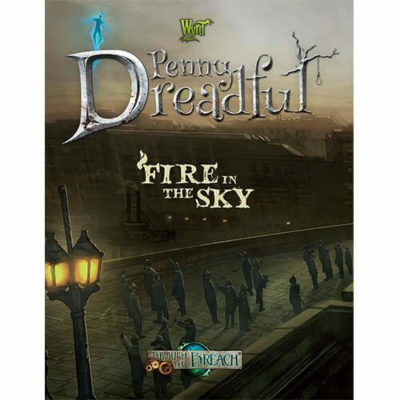 Called upon by the Mexican government to investigate the strange appearance of a flaming, humanoid figure in the sky above San Francisco, the Fated must travel back to Earth to unravel the mystery of the Burning Man. 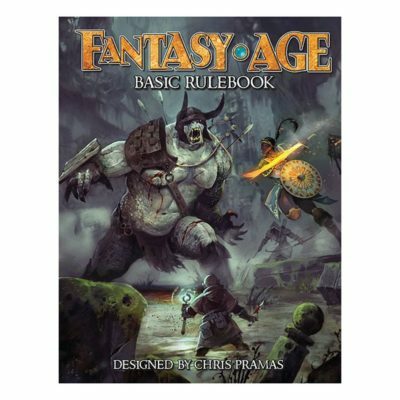 The Fantasy AGE Basic Rulebook is your entry point to tabletop roleplaying. 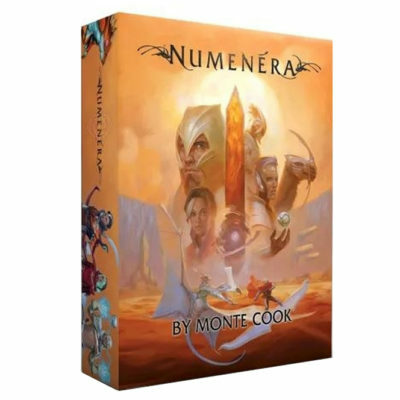 Now you can be the hero in your own sword and sorcery adventures! 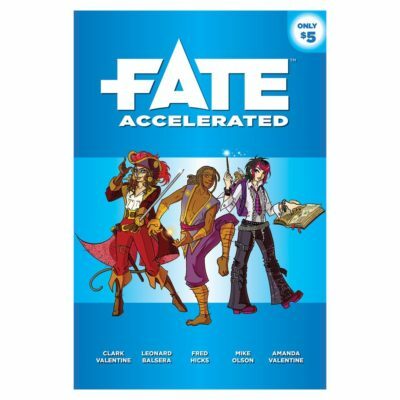 This is the game played on Wil Wheaton's new tabletop RPG show, Titansgrave: The Ashes of Valkana. 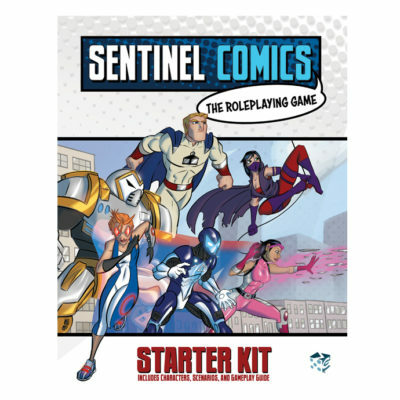 In the Sentinel Comics Roleplaying Game, you and your friends play as comic-book heroes - either from the pages of Sentinel Comics or from your own imagination! Bow Down in Fear! Monsters have long stalked us in the darkness. 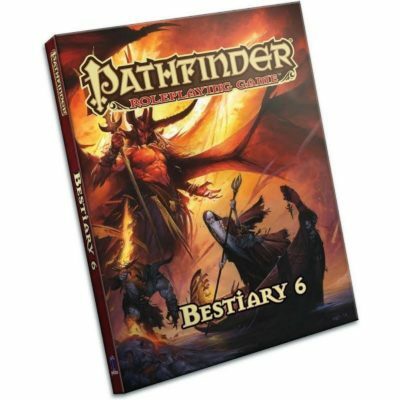 Within this book, you’ll find a host of these creatures for use in the Pathfinder Roleplaying Game. Itchin' to role-play a sushi-rolling assassin or galaxy hopping space oddity? Something a bit wilder in your sights? 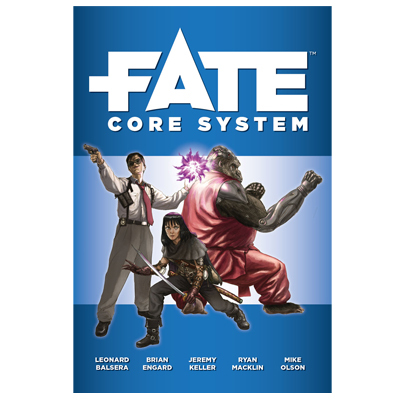 What will your Fate be? 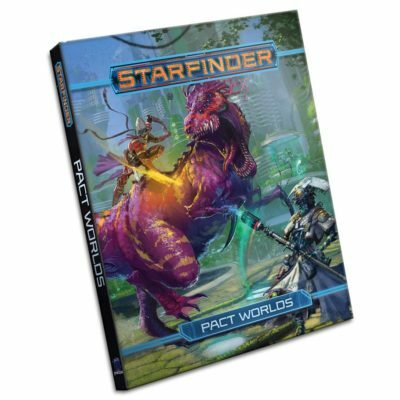 Kick up your Fate campaign world a notch with new kit and systems to accommodate your custom critters, kingdoms, and characters.